Vautour Style have been created by Yoann LAMY under the terms of the GNU General Public License v2. The icons of Vautour Style use "Silk icon set" (http://www.famfamfam.com/lab/icons/silk/) created by Mark James. "Silk icon set" is licensed under Creative Commons Attribution 2.5 License (http://creativecommons.org/licenses/by/2.5/). Great Theme! To install on Ubuntu 10.04 LTS on nagios3 installed through apt-get. there a few thing you need to do. Code - "tar zxvf htdocsold.tar.gz /usr/share/nagios3/htdocs "
Code "tar zxvf stylesheetold.tar.gz /etc/nagios3/stylesheet"
2. Create folder to work for mv to that folder then Code - "wget http://www.be-root.com/downloads/nagios/vautour/vautour_style.zip "
3. Unzip the file Code "unzip vautour_style.zip"
you may to install unzip "apt-get install unzip"
Code - "mv images index.html index.php js menu.html sidebar.html top.html /usr/share/nagios3/htdocs/ "
5. 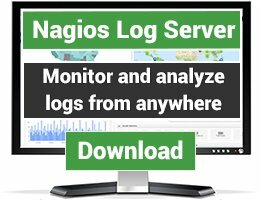 Move the stylesheet folder to /etc/nagios3/ Code "mv stylesheet /etc/nagios3/"
6. 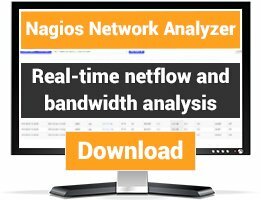 We need to edit the apache2.cfg for nagios Code - " nano or vim /etc/nagios3/apache2.conf "
Leave the 'DirectoryMatch' alone. We do not need to change anything. Used this a few time on a couple different installs and it's always worked out fine for me with a bit of tweaking. Thanks! Wont work on 3.1.0, no top bar and side bar comes up with white texty look. I had no problem with this Nagios version (3.1.0) using the skin. However, this developpement version use the index.php file instead of index.html. 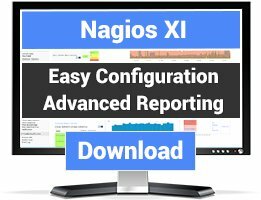 The skin was created for Nagios 3.0.6. and is using index.html file. You must configure your Web server for using the index.html file instead of the index.php file.